Fortnite is growing very rapidly, and Epic Games just revealed its latest number of players. According to the company, there are now 125 million registered players in the game, and that’s a lot of players. Considering the fact that it hasn’t even been a year since Fortnite was launched – the battle royale mode wasn’t introduced until September last year – this is a very impressive figure. Then again, this large player base isn’t all that surprising: Fornite is accessible on virtually every platform imaginable. And just recently, it’s available on the Nintendo Switch too. Accessibility is just one piece of the puzzle. This, coupled with the fact that Fortnite is a free-to-play battle royale game, makes it a very enticing title. 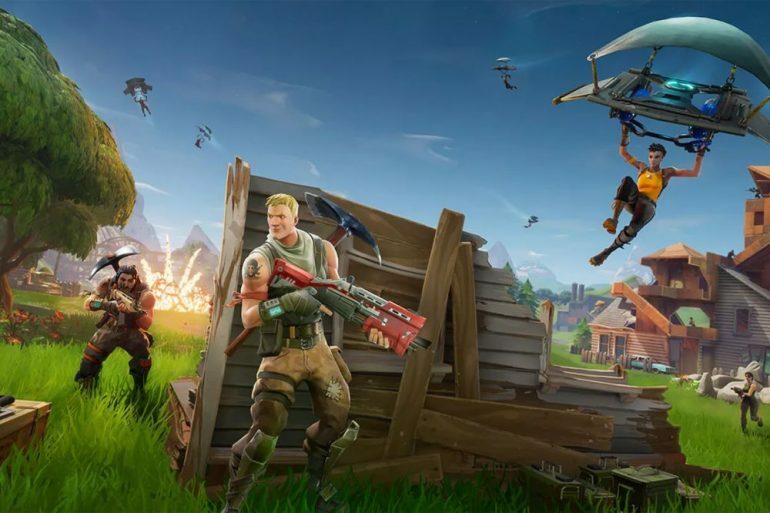 Of course, the overall polish of the game and introduction of interesting modes every week keep Fortnite fun and refreshing too – Epic Games certainly knows how to keep its players happy. 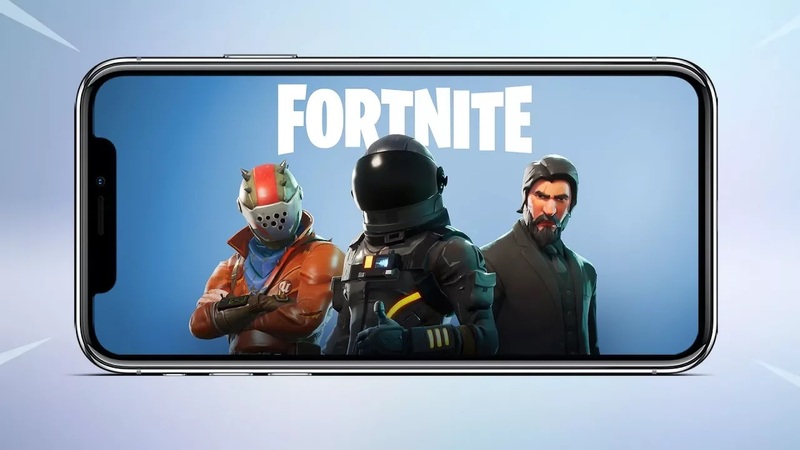 Having 125 million players is certainly a good number, but there’s a very good chance it will grow even further once Fortnite is available on Android. After all, it is one of the largest mobile operating systems in the world, and it’ll make the game that much more accessible to gamers. 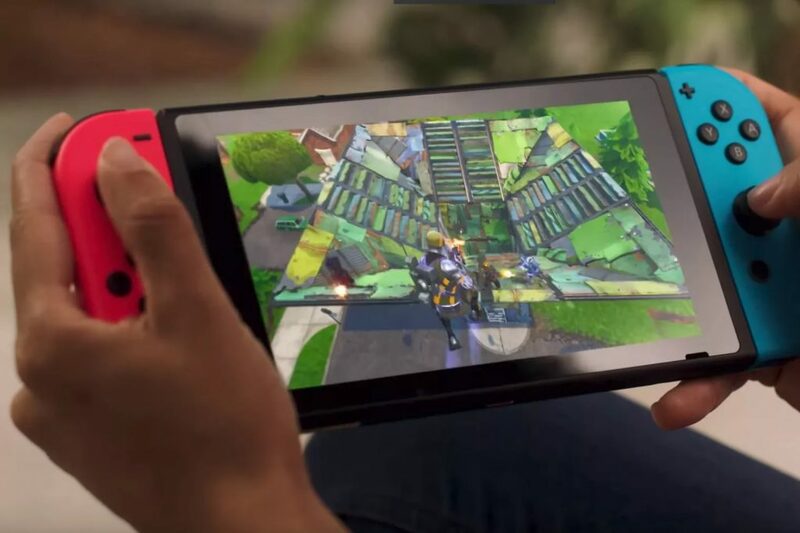 Fortnite on Android is expected to arrive sometime this summer. Despite the recent debacle surrounding Sony’s stance on not allowing cross-play and accounts syncing with Fortnite, we imagine it won’t affect the game’s growth that much.